As the sun comes up over the horizon, I sit. I sit and enjoy the quiet still of a foggy San Francisco morning. 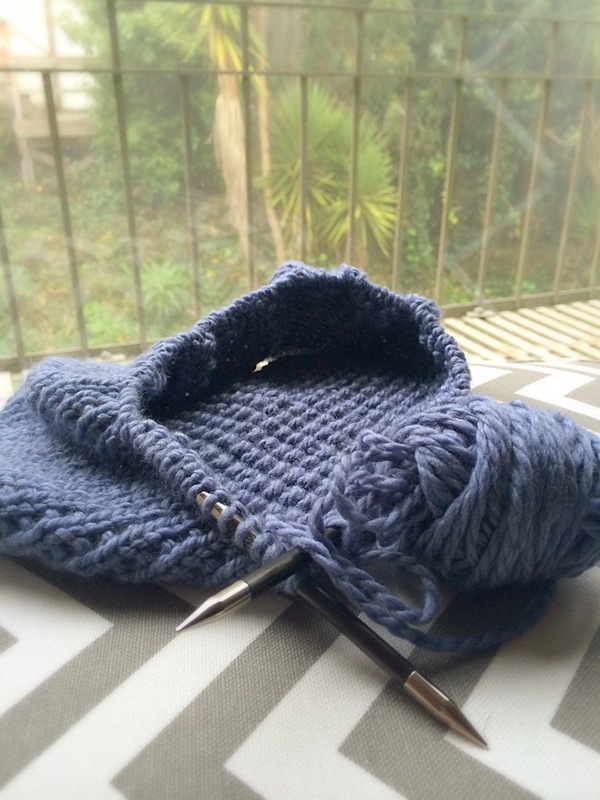 Knitting and sipping some black tea…moments like these are really quite perfect.